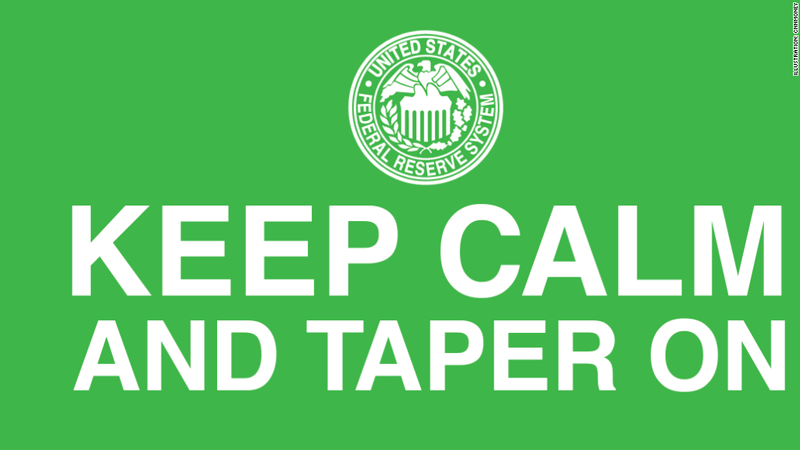 Like it or not, the "taper" is coming. The Federal Reserve will wrap up a two-day policymaking meeting this Wednesday, and Fed watchers are obsessing over the timing of when the central bank may begin to slow its bond-buying program. The policy, known as quantitative easing, entails buying $85 billion in Treasuries and mortgage-backed securities each month, in an attempt to lower long-term interest rates, particularly on mortgages. Federal Reserve officials have been broadcasting for months that they intend to start winding down the program this year. It's safe to say that it's going to happen -- if not this week, then in the next three months. At this point, will a month or two make a difference? "Frankly, whether the Fed begins its taper in September or December is largely irrelevant for the economic outlook," said Paul Ashworth, chief North American economist for Capital Economics, in a research note. So let's move on and talk about what the "taper" may look like. It will be small: Call it the "mini" taper. Given the volatile market reaction after Chairman Ben Bernanke merely mentioned tapering back in May, the Fed may want to take it slow with its first reduction in bond purchases. Big banks are largely expecting the first cut to total around $15 billion, according to the New York Fed's primary dealer survey conducted in July. Now, however, economists are saying the first cut could be as small as $5 billion to $10 billion. This strategy enables the Fed to signal to markets that tapering is indeed underway, without triggering more market volatility. 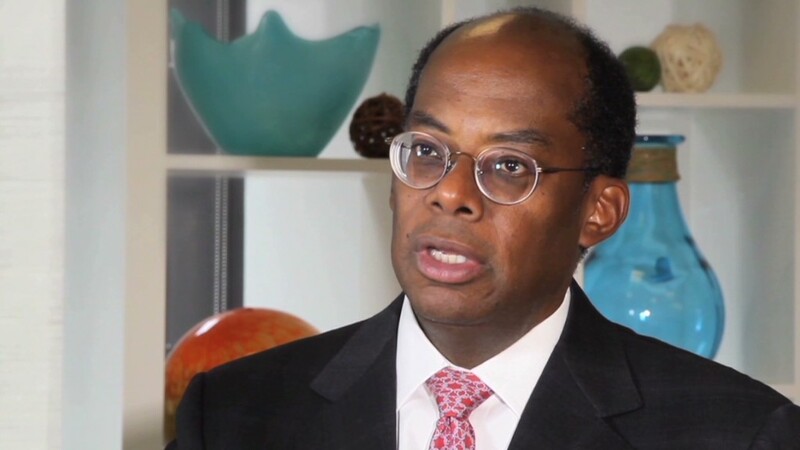 "A very modest tapering, on the order of a reduction in purchases of $5 billion a month, would enable the committee to act without shocking markets," said Bob Eisenbeis, chief monetary economist for Cumberland Advisors, and former executive vice president at the Atlanta Fed. It will cut Treasuries first: Since Bernanke first signaled that tapering could begin later this year, mortgage rates have risen dramatically and the housing recovery has lost some steam. The rate on a fixed 30-year mortgage rose from 3.4% in early May, to 4.6% last week. Along with that rise, new home building and pending home sales both fell in July, and applications for mortgages have fallen back to a five-year low. The housing market is one place where the Fed's bond-buying program can have a potent impact, and given the economic recovery still remains tepid, it may want to prevent mortgage rates from rising too quickly. This is why Northwestern University economists recommend the Fed should first cut back on its $45-billion-a-month in Treasury purchases. The Fed also buys $40 billion in mortgage-backed securities each month, but those purchases should be the last part of the stimulus to end, according to a paper presented in Jackson Hole, Wyo. last month. It need not follow a consistent path: After the Fed wraps up its two-day meeting on Wednesday, expect to hear these two key points from Bernanke: First, tapering does not equal tightening. The Fed still plans to keep its key short-term interest rate near record lows until at least 2015. Second, as the central bank starts to wind down the bond-buying, it may not do so in a methodical step-by-step sequence. They may cut purchases at one meeting, and then pause and assess for a few meetings, before they cut some more. Each cut may also differ in size. Bernanke will also want to show that the Fed is flexible. Should the economy worsen, the central bank still reserves the right to increase the bond-buying program again.